Modified cellulose, cellulose, vegetable stearic acid, silica and vegetable glycerin. Plant-derived capsule and vegetable magnesium stearate. Take 1 capsule daily. For intensive use, take 1 capsule up to 4 times daily. Rice powder, plant-derived capsule, vegetable magnesium stearate. Take 1 capsule twice daily. For intensive use, take 1 capsule up to 4 times daily. Cellulose, modified cellulose, modified cellulose gum, vegetable stearic acid, vegetable magnesium stearate, silica. Take 1 tablet twice daily. For intensive use, take 1 tablet up to 4 times daily. Phytosterols may reduce the risk of heart disease by helping to block the absoprtion of dietary cholesterol. 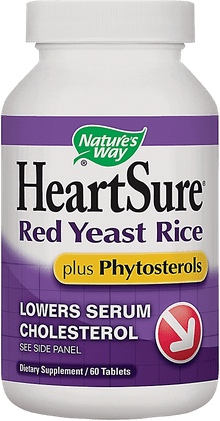 Products containig at least 400 mg per serving of plant sterols, taken/eaten twice a day with meals for a daily intake of at least 800mg, as part of a diet low in saturated fat and cholesterol, may reduce the risk of heart disease. 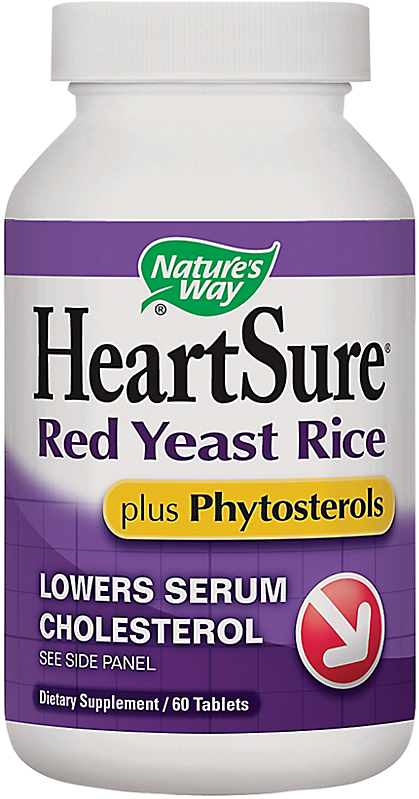 Each serving of this product supplies 400mg of plant sterols.